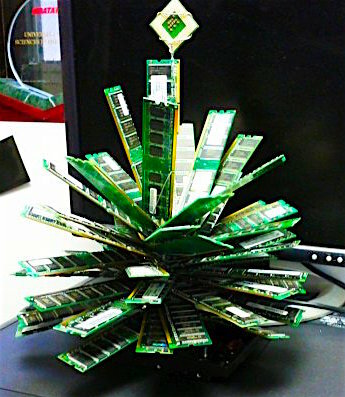 Happy Holidays from Free I.T. Free I.T. Athens will be closed on Christmas Day (December 25th) and New Year’s Day (January 1st) so that volunteers can spend time with their loved ones. All other events will remain on schedule (barring dangerous weather, of course). Check out the calendar for more information. The staff and I would like to give a huge shout out to the wonderful supporters who have donated funds this season. Thank you! Because Free I.T. Athens is an all-volunteer run nonprofit, every single penny given goes straight to supporting our programs and mission. As an added benefit, all donations are tax deductible. Click the link below to give today!